Developed with Natural Betaine, it's complex arrangement of bio-active elements, provides your skin with the essential vitamins, minerals and amino acids required to deliver lasting effects, preventing dry patches and keeping your skin supple. It can be used as a Moisturiser, Hand Cream, Aftersun or Body Lotion. 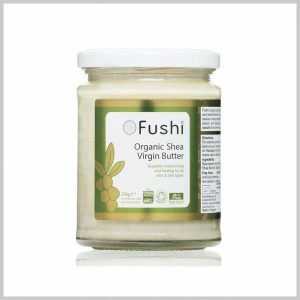 It is quickly absorbed, elegantly rich, provides lasting hydration and prevents dry skin. 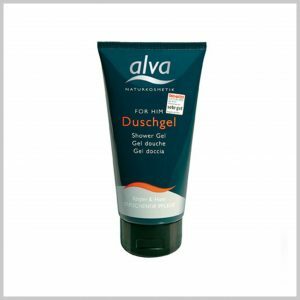 This refreshing, non-irritating shower gel was developed specially for a man's skin - extra mild, with natural cleansing substances from head to toe. 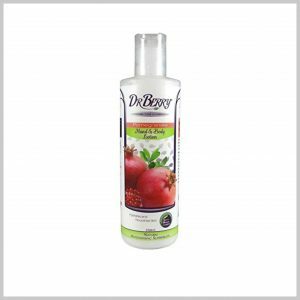 Allantoin and wheat protein protect body and scalp from moisture loss and dryness while strengthening and vitalizing your hair. Grapefruit & Geranium Essential Oils, Calendula, Aloe and gentle botanical cleansers purify and rejuvenate extra dry skin. Safe, effective, certified, natural body care without synthetic fragrances, phthalates, harsh sulfates or parabens. Rebalance and rejuvenate. Nourishing botanicals and gentle cleansers purify, replenish and energize extra dry skin while the refreshing aromas of Grapefruit and Geranium uplift the mind and body. 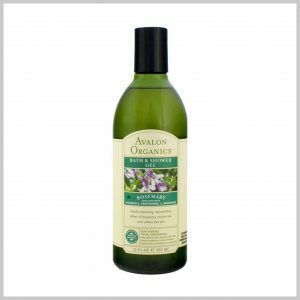 Organic Rosemary Essential Oil, arginine, organic aloe and gentle botanical cleansers purify and rejuvenate extra dry, tired skin. Bath & Shower Gel with Organic Rosemary Essential Oil. Rebalance and rejuvenate. Nourishing botanicals and gentle cleansers purify and replenish extra dry skin while the revitalizing aroma of organically grown Rosemary refreshes the mind and body. Perfect for protecting sensitive or allergy-prone complexions and even the most fragile skins, from very young to mature. 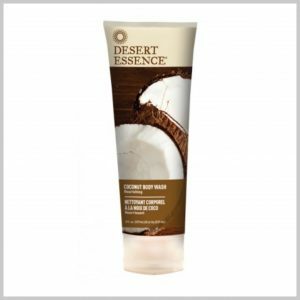 Key benefits: This gently foaming, sulphate free body wash is heavenly scented, luxuriously moisturising and deeply soothing. The bespoke blend of skin-quenching essential oils - rose otto, palma rosa and mood-balancing rose geranium - is perfect for sensitive, dry or more mature skin. 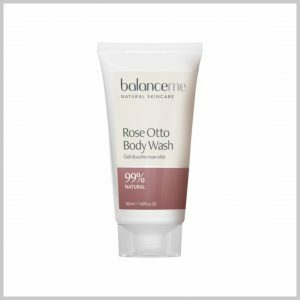 This gentle, non-drying, creamy wash for the face and body is formulated using a complex blend of premium botanical extracts, nourishing natural moisturisrs and pure essential oils, which cleanse leaving your skin feeling soft and re-hydrated. The advanced natural therapeutic formula is gentle enough for all ages and is suitable for those prone to eczema and psoriasis. Use the deep cleansing bodywash for all day freshness, with olive, tea tree and eucalyptus known for their antibacterial and cleansing properties. Made from 80% Organic Ingredients. Use the Calming & Moisturising bodywash to indulge in the relaxing scent of Lavender to help you unwind, with aloe vera and jojoba to sooth the skin. Made with 80% Organic Ingredients. 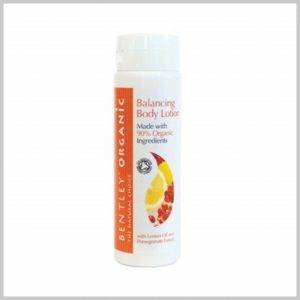 Handy travel size version of the popular Bentley Organics bodywash. Ideal for holidays or your gym bag. Made with 80% Organic ingredients, use this calming & moisturising bodywash to indulge in the relaxing scent of lavender to help you unwind , with aloe vera and jojoba to soothe the skin. Contains punic acid and Omega-5 fatty acid for cell regeneration and proliferation. Rich in multinutrients; particularly vitamins C, K, B5 and B6 and minerals potassium and copper. Pomegranate offers several health benefits for the body. As an unrefined oil it contains cosmetic and medical properties. It has a soft amber colour with a mild fruity scent, it is rich in potassium, antioxidants and high in polyphenols, a potent source of punic acid and ellagic acids. The benefits of pomegranate are numerous. 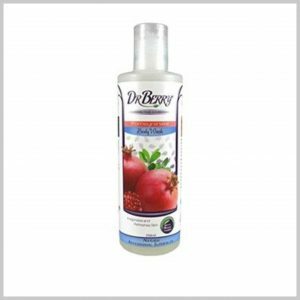 Dr Berry combines effectiveness with naturalness by using natural, raw and organic ingredients. 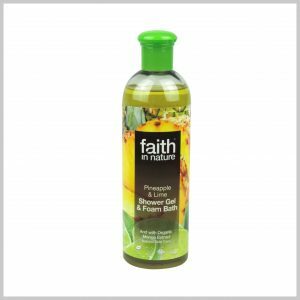 A fabulously fruity shower gel and foam bath made by Faith in Nature. Blend of naturally derived pineapple, lime and mango bursting with tropical aromas. No Parabens or SLES. Australian Tea Tree Hand & Body Lotion nourishes and moisturises the skin, leaving it silky smooth and grease-free. 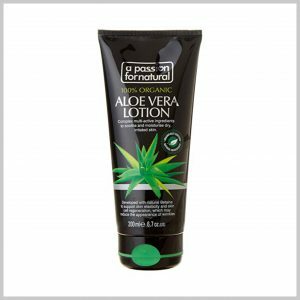 It contains Aloe Vera, Witch Hazel and Sunflower Oil to help invigorate, moisturise and revitalise for an all over body experience. Natural anti-inflammatory pain relief for sore and aching muscles. Ingredients: Castor oil, Beeswax, Coconut oil, Sweet Almond oil, Vitamin E, Natural Flavouring. 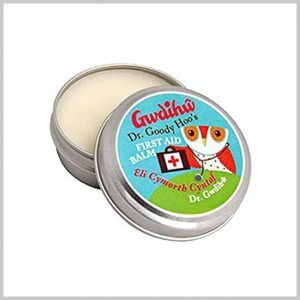 A cooling herbal formulation to relieve aches, pains & stiffness of muscles & joints. Simply rub onto the affected areas to release the oils. 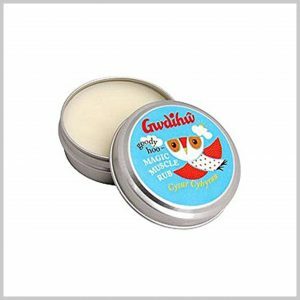 Ingredients: Arnica Oil, Menthol, Camphor & Witch Hazel. 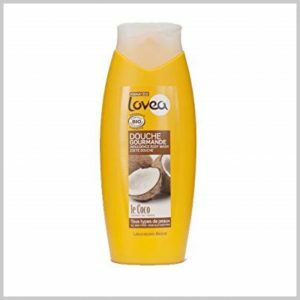 Lovea Coconut Shower Gel is a certified organic non-drying shower gel made from gentle plant ingredients. Enriched with soothing Organic Aloe Vera, it gently cleanses while maintaining your skin's natural moisture balance and leaving it smooth and delicately perfumed. 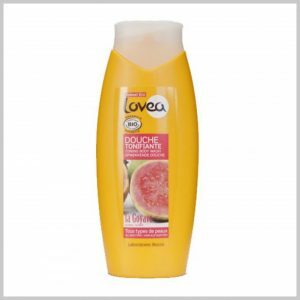 Kick start your day and burst with energy with Lovea's Guava Toning Body Wash. Enriched with soothing Organic Aloe Vera, it gently cleanses while maintaining your skin's natural moisture balance. Leaving your skin soft, smooth and delicately perfumed. 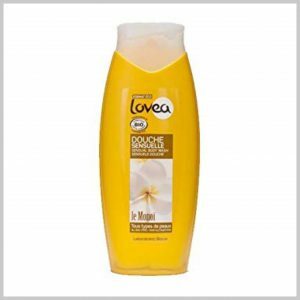 Lovea Monoi Shower Gel is a certified organic non-drying shower gel made from gentle plant ingredients. 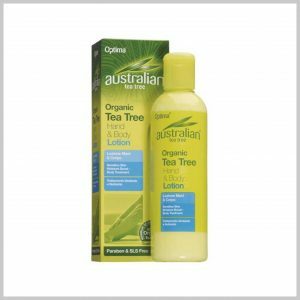 Australian Tea Tree Hand and Body Lotion s a moisture boosting hand and body lotion suitable for sensitive skin. 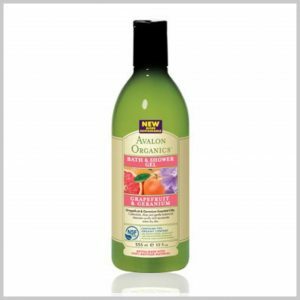 Tropical Bergamot Shower Gel safeguards your skin's natural moisture while it cleanses. 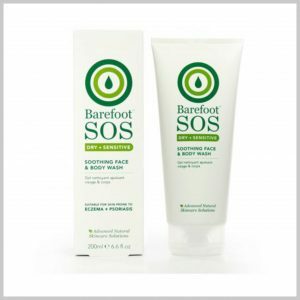 Natural antioxidants sweet orange and bergamot essential oils help to soothe any skin irritation while glycerine actively attracts moisture to the skin allowing it to remain soft and hydrated. Sukin Body Scrub is non-abrasive and the gentle micro particles of bamboo extract and ground walnut shells work tenderly on your skin whilst stimulating circulation. 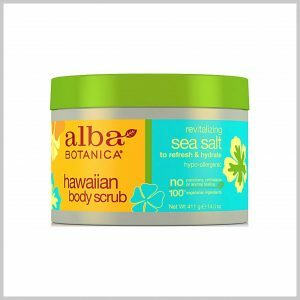 The natural exfoliating qualities of this body scrub means your skin will be left feeling revitalised without being too harsh. Directions for use : Massage into damp skin in the shower. Rinse well with warm water. Use once or twice a week. Follow with Sukin Hydrating Body Lotion as a little extra moisturising treat. 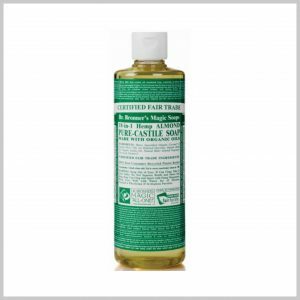 Ingredients : Aqua, Aloe Barbadensis Leaf Juice, Sesamum Indicum (Sesame)Seed Oil, Cetearyl Alcohol (and) Ceteareth-20, Juglans Regia (Walnut) Shell Powder, Bambusa Arundinacea Powder (Bamboo), Simmondsia Chinensis (Jojoba) Seed Oil, Rosa Canina Fruit Oil (Rose Hip), Chamomilla Recutita Extract (Chamomile), Arctium Lappa Extract (Burdock), Tocopherol (Vitamin E), Phenoxyethanol, Benzyl Alcohol, Citric Acid, Citrus Tangerina (Tangerine) Peel Oil, Citrus Nobilis (Mandarin Orange) Peel Oil, Lavandula Angustifolia (Lavender) Oil, Vanilla Planifolia Extract, Linalool,* Limonene. * * Natural component of essential oils. Experience the scent of thousands of roses coming towards you while the fine rose geranium oil nurtures and calms your skin. Your skin is spoiled with a wide variety of plant oils, shea butter and nature’s own moisture magnet aloe vera, which is sure to make your skin soft and healthy.